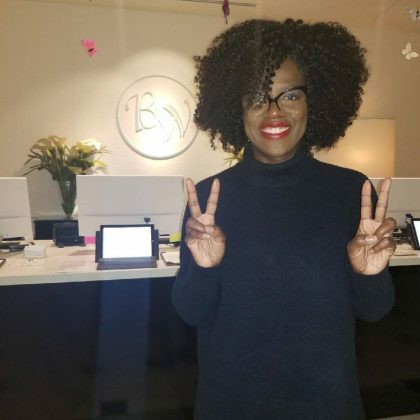 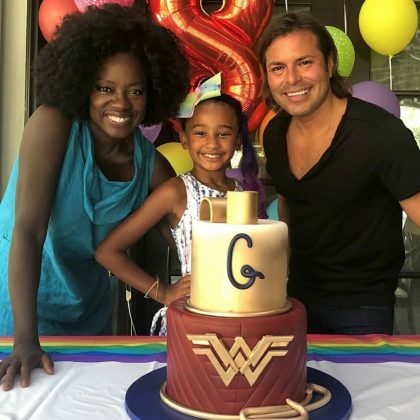 Viola Davis thanked Camarillo, CA, USA’s Bread Basket Cake Company “for the incredible Wonder Woman cake” created for her daughter’s 8th birthday party in July 2018. 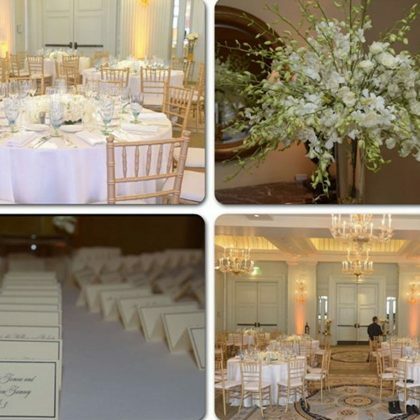 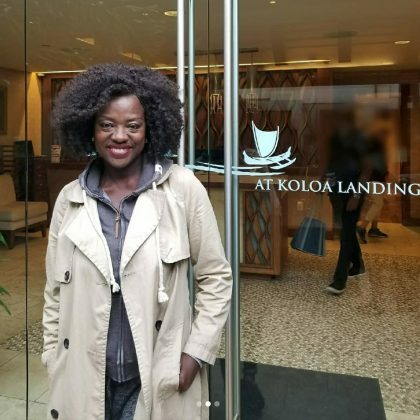 Viola Davis thanked Hawaii’s Koloa Landing Resort in March 2018 “for a wonderful stay” and also gave its Holoholo Grill restaurant a shoutout. 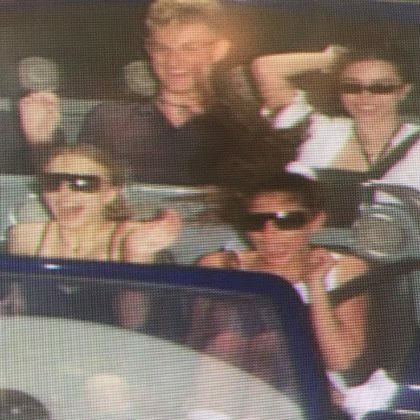 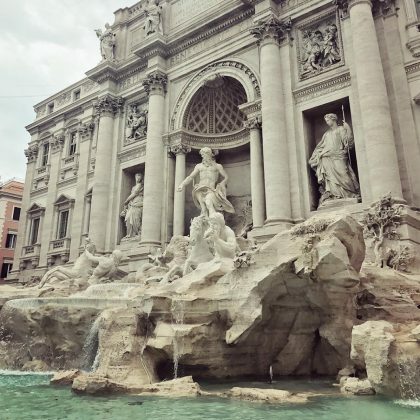 Carly Rae Jepsen﻿ made an “Early morning last min trip” to see Trevi Fountain before “Leaving Rome” in May 2017. 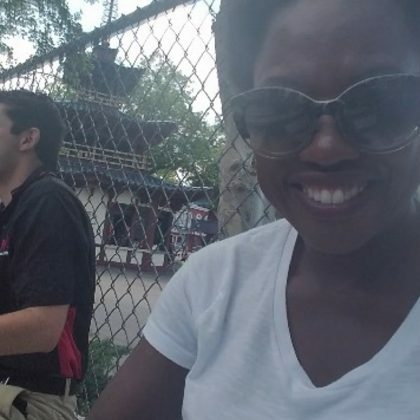 Viola Davis﻿ was “Rocking out at Kentwood Park” in June 2016.